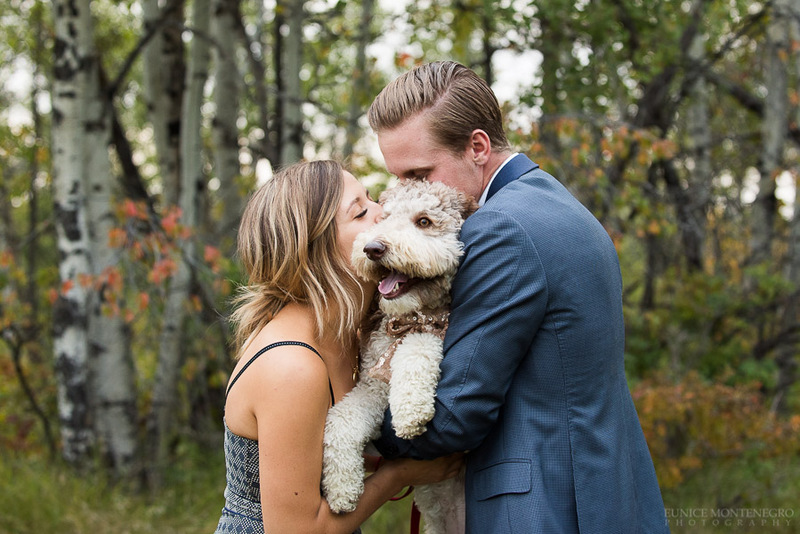 If you have the cutest goldendoddle in the whole world you have to bring her for your engagement session! 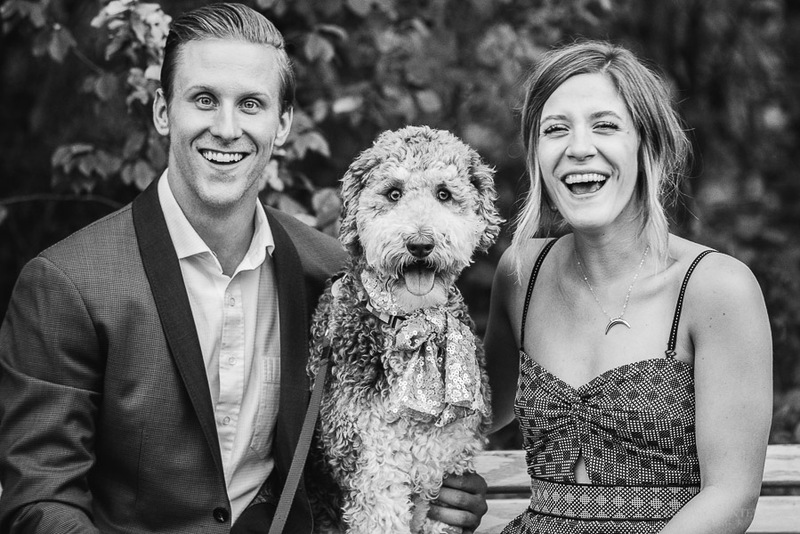 I had the pleasure of hanging out with Andie and Thomas before their fabulous wedding to take some portraits of them and their dog Winnie. It was awesome seeing their little family together and to watch how much those pet parents are in love with her and each other. Winnie is adorable and she fits right in with this amazing couple. I’m sure those pictures will be in their wall soon ! 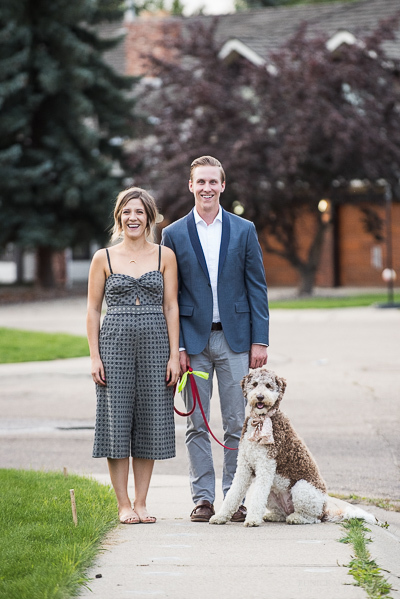 Nice engagement session and you got some great photos with that dog! Thank you Brian! It was a fun day!